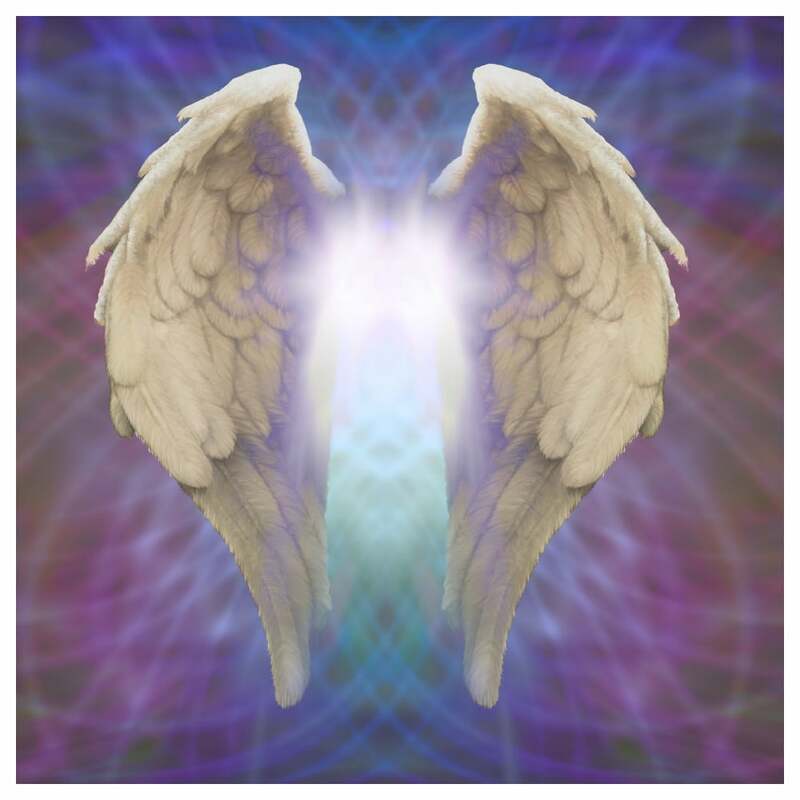 The Angel Reiki Diploma Course provides the knowledge and skills necessary to direct energy transferred through us from the archangels to administer healing - clearing our energy bodies with powerful angelic light. Not only will you gain an in-depth practical and theoretical knowledge but you will also learn how to start a career as an Angel Reiki Practitioner. Despite our interest in the health of our physical bodies, the energetic health of our being is not as explicitly addressed. We often consider the health of our mental faculties and physical body as being independent of our energetic body, when it is this energy that interconnects each component of our makeup. This course discusses health in regards to energy, the clarity of which brings balance to the physical body, emotions, and mind - providing a comprehensive insight into the fascinating world of Angel Reiki and the development, theories, and practical application of this holistic practice. 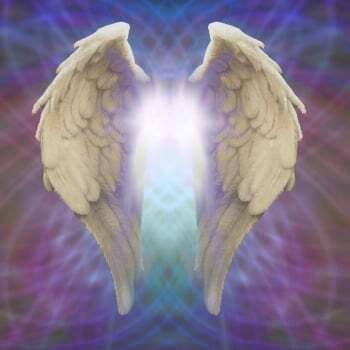 Angel Reiki sees its practitioners working with the Angelic Kingdom of Light to bring one of the highest forms of healing to individuals and groups. Throughout this comprehensive, 15-module course, you will learn the fundamental differences between this and other forms of Reiki. Unlike traditional Reiki, Angel Reiki facilitates the experience of intimately merging with the angels as they move through us to bring harmony and a knowing of the Divine Self. Through Angel Reiki, you will discover a new paradigm in the understanding of your journey to deeper healing. You will explore the origins, traditions and lineage of Angel Reiki and the place of this practice alongside conventional medicine and spirituality. 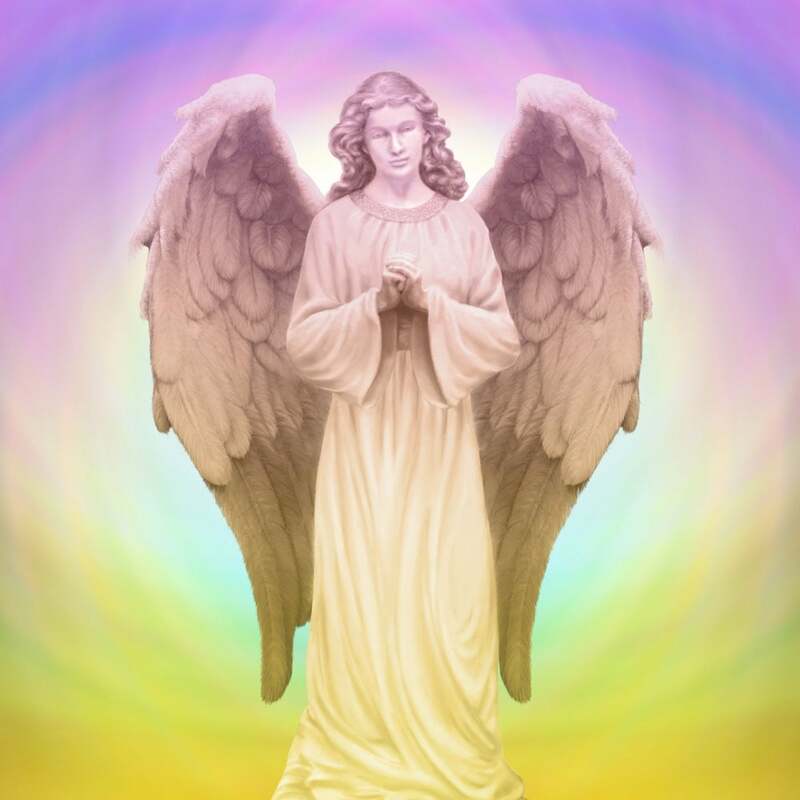 From here you will go on to learn about auras, angelic light, the power of distance healing and the Angelic hierarchy - including which angels you should call upon for particular circumstances. Following on from teaching the basic practice of Angel Reiki, the course explores the process of spiritual healing and enlightenment, and the ways in which you can enhance your practice through the use of crystals and meditation techniques. The course also explores the seven Chakras of the body and provides exercises in how to remove blockages to energy flow. In addition to learning about Angel Reiki itself, the course will also guide you through setting up your own Angel Reiki practice. You will learn information you need to take from a client, and how to conduct a healing session, while also enhancing your own personal spiritual development. It also covers topics such as marketing, client confidentiality and ethics, and professional development. The primary purpose of this course is to provide all the information you need to become a successful Angel Reiki practitioner, including how to set up a business selling your services. However, much of the course is also relevant to non-practitioners who wish to improve their own personal spiritual development and learn about this intriguing subject. The Angel Reiki Diploma Course will take you up to 150 hours to complete working from home. There is no time limit for completing this course, it can be studied in your own time at your own pace. The course comes with a course assessment in the form of quizzes, written questions and short essays, once you have completed your course assessment please email or post it back to us for marking, you will then receive your feedback and certificates.